Guest Post by Viktoria Kanar. Viktoria Kanar is a Public Relations and Public Affairs expert specializing in branding campaigns geared towards the European and American markets. Viktoria has lead communications campaigns for Israeli institutions and high-tech companies throughout Europe and the Americas. You can connect with Ted on LinkedIn. 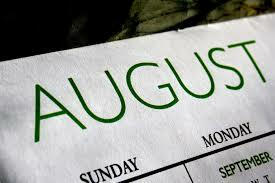 August is known as a slow and in some places even dead month for business. If you work with countries such as France or Italy there is literally no one to speak with throughout the entire month of August. In order to get a response to your email sent off on August 2, you might very well need to wait until September 2 for a response with the sender asking you to wait even longer as they have just come back from vacation. This is valid for many other countries as well, at least in the Northern hemisphere. How many more out-of-office replies are you receiving during the month of August compared to the rest of the year? This can be very frustrating, especially when you are not the one vacationing in the South of France or the Hamptons, just trying to get on with your business. The slow business month also usually means that there are less news to report, while newspapers and websites still need to be filled with content. 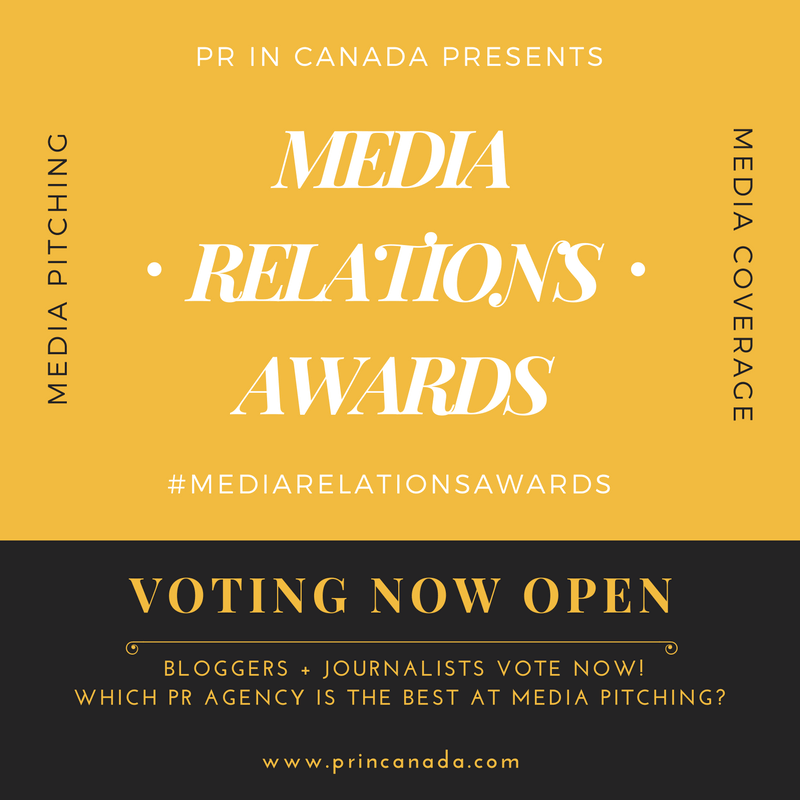 This can be a great time to reach out to journalists and build relationships as they will likely have more time and be less overwhelmed to pay attention to you and your product. If you don’t want to waste a good story, fearing that not enough people from your target audience will see it, you can still prepare a pitch with a teaser and shoot your news to your now established media contact after the summer. The summer means it’s just before the extremely busy fall season. In my industry – the business of fashion and e-commerce, the fall is clearly one of the most stressful times of the year, as everyone gets hysterical over the upcoming Christmas season, pressured to get their products out on the market right in time before the big gift shopping wave starts. This is not a time to do testing and market research as ideally you should be all set. Therefore use the “slow month” to get your product ready to hit the market, take that time to be absolutely set for the battles you know take place once everybody else is also back to business. Throughout the year we have to constantly watch our back and ideally look in other directions too, to see what our competition is doing. Here is another advantage not to slow down during the “slow month” – for once your competition, if not sleeping, might just not be as loud as usual, which could be a great timing to go after media and business opportunities, which are usually much harder to get when the key people you are trying to reach are swamped and overstimulated with pitches and proposals. 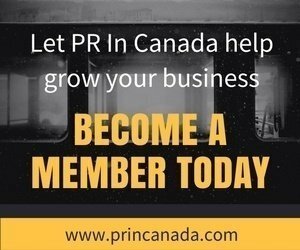 Finally, use these quieter summer weeks to push through those great marketing and PR ideas you had for your business, remembering that most companies plan and seal their marketing budgets for the upcoming year sometime around mid-fall. This means that if you contact decision makers enough time in advance even if they haven’t done business with your before, you will have more time to convince them and if you are lucky and they might also have stayed in town to work, you could very well get to them before your competitors do. Now that you know on what to focuse, give yourself a push, send out that pitch and then leave the office – after all it’s summertime and there are too many great things to do outdoors.